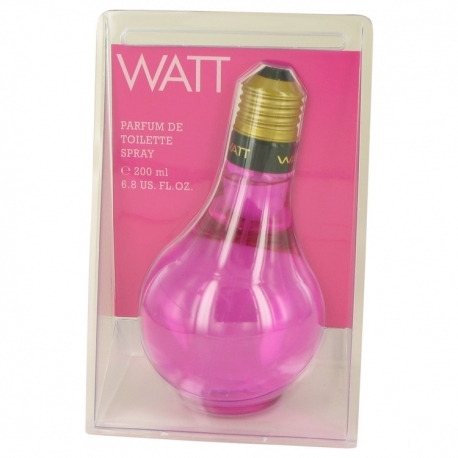 Watt Pink is a delicate and feminine scent of flowers and fruits. It contains notes of apricot, hyacinth, violet, peach and rose. 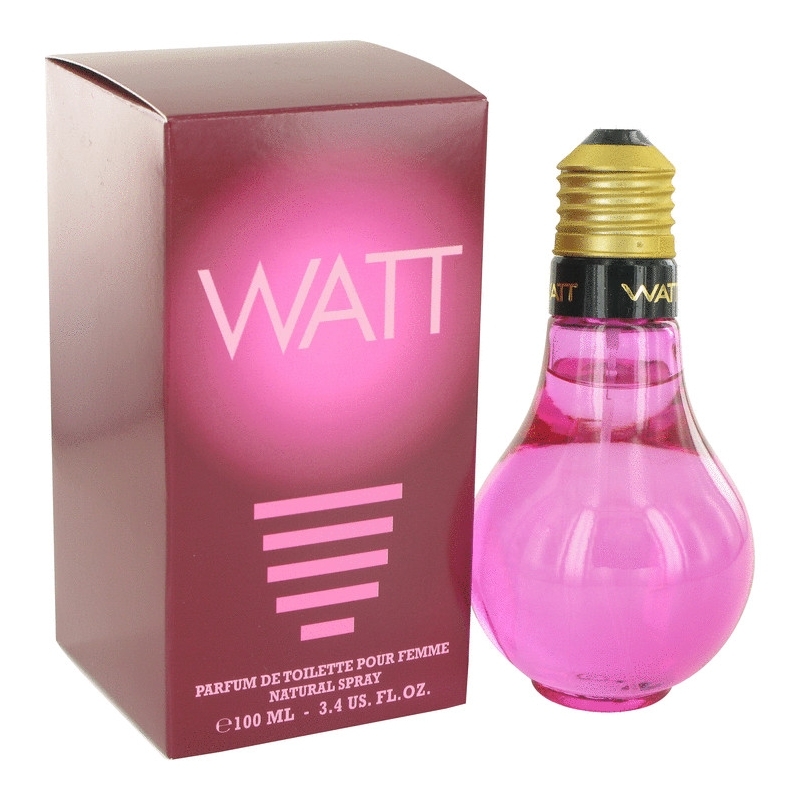 Available as 5, 50 and 100 ml EDT.